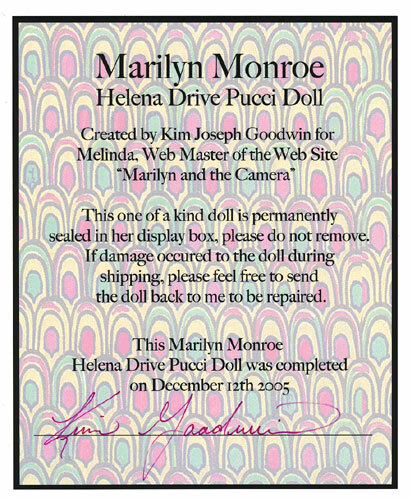 If you are a regular visitor to Marilyn and the Camera you will be familiar with the dolls of Kim Goodwin. 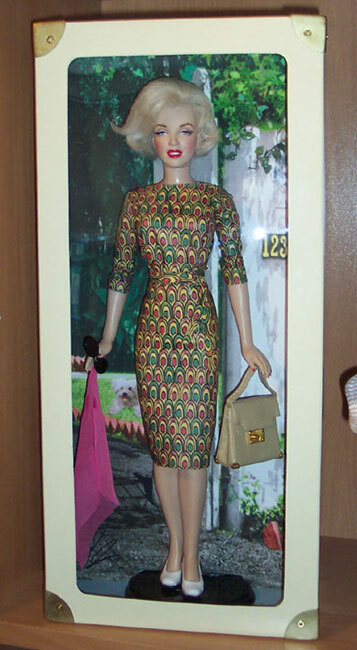 I have featured a section on my site dedicated to these dolls for many years now. 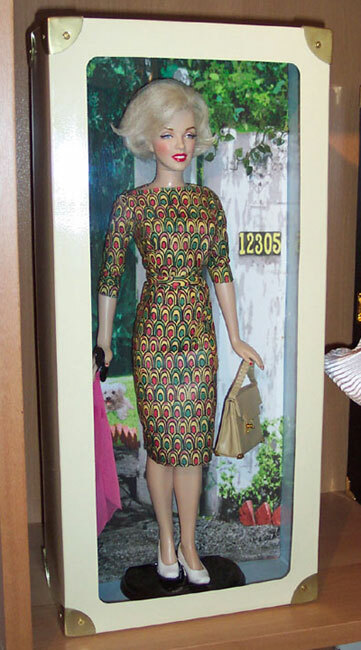 I am thrilled to finally have one of these rare dolls in my own collection!!!!!! I recently started to talk with Kim about doing a doll for me. (Note: Kim is not accepting orders he really does not have time to make the dolls anymore). 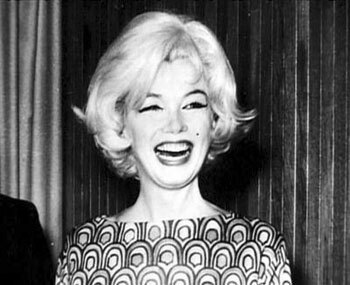 I sent him a couple different photos of Marilyn that I would love to see as a doll. One of which was the Bert Stern photo shown to the left. It must have been fate because he had already started one a few months ago with that exact outfit! 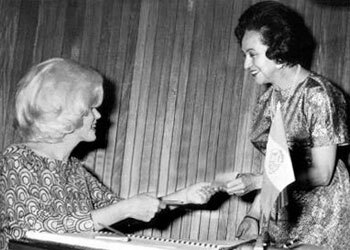 I immediately went for it because I knew that Marilyn in 1962 was Kim's favourite era. And in my opinion it really shows as I think those dolls are his best work. I was envisioning her as a Bert Stern doll but Kim absolutely blew me away. 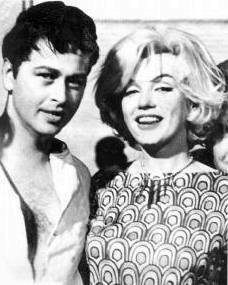 His vision of a 1962 Marilyn standing outside her Brentwood home simply took my breath away. 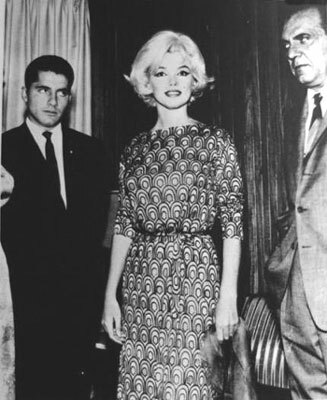 The gorgeous pucci dress she is wearing was one of her favourites. 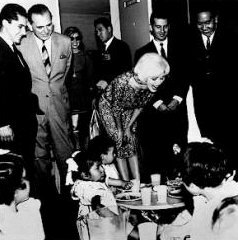 She wore it in February 1962 during her trip to Mexico and then again during the Stern photo shoot in June of that year. 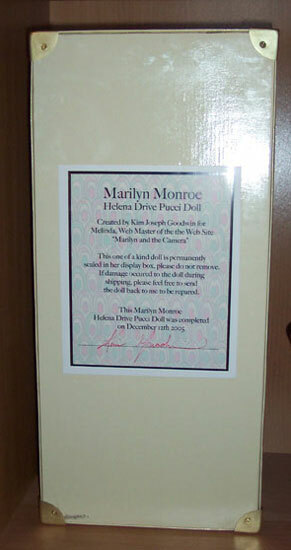 The background is an actual photo of Marilyn's 5th Helena home shortly after her death. Kim took the black and white photo and colourized it. Look at the vines coming over the wall! They are 3-D not part of the photo. 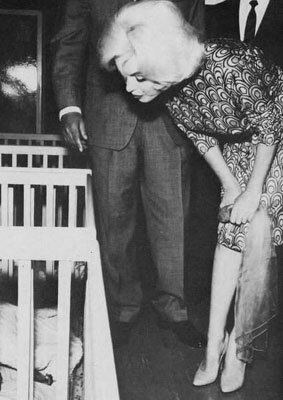 To make the scene complete he added Marilyn's little dog Maf lying on the grass behind her. The detail on this doll is amazing and it truly is a work of art. Thank you Kim for all your hard work, I love her more than words can express! To get a sense of the transformation of this doll. Here is how it looked before and after the face re-paint. 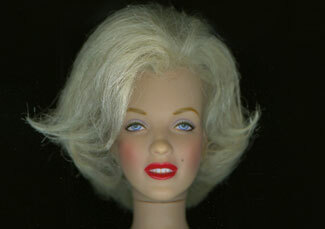 It started as a vinyl Franklin Mint Marilyn doll. 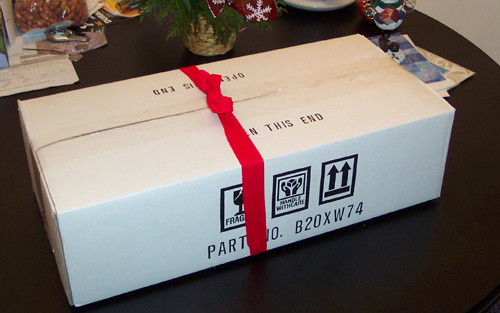 Here are some more photos that I took of her when she arrived at my home on December 23, 2005. The display box itself was stunning! 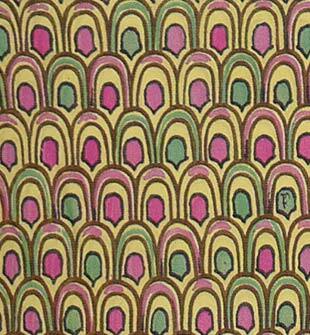 Look carefully at the detailed corners. At first it looked like a trunk. But then I noticed something while I was admiring the beautiful purse she is holding in her hand....the corners on it match the corners on the box!! What amazing detail! I am also blown away by the personalized inscription on the back. She really was made for me!! 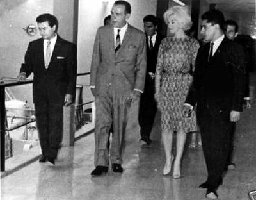 "History does not relate when Marilyn discovered the brilliant colours and easy shapes of the Italian house of Pucci. Founded in 1947 by the Marchese Emilio Pucci, scion of a venerable Italian Florentine family, the first designs Pucci made were for skiwear- hardly surprising as he was a member of the Italian Olympic ski team. 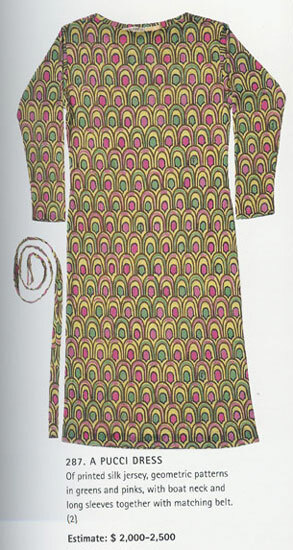 From the first jewel coloured prints, inspired by motifs from the Italian Renaissance, to the ultimate simplicity of little silk jersey shifts, Pucci was one of the hottest looks of the early sixties. Marilyn collected these shift dresses in multiples; if she didn't have one in every colour, she certainly had one in every other shade. She favoured a palette of flesh tones, of leafy greens or of shocking pinks and mauves with occasional excursions into deep blues. 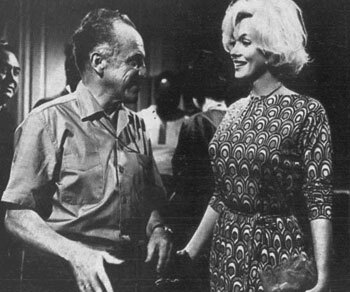 Unlike her 'working' daytime wardrobe which was predominantly black, these were clothes for Marilyn to play in, and by the beginning of the sixties had replaced the natural coloured chambrays, the capri pants and matching shirts she had worn throughout the mid to late fifties. 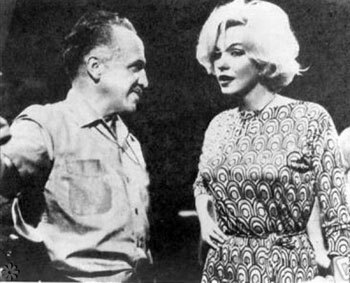 Looking at Marilyn's Pucci wardrobe today, it is astonishing how contemporary it seems; the featherlight dresses cut as simply as T-shirts; the silk shirts in brilliant coloured jewel prints, designed to be worn, as Marilyn did with simple white pants or with jeans, are of today, not of yesterday." This dress sold at the Christies auction in October 1999 for $46,000. 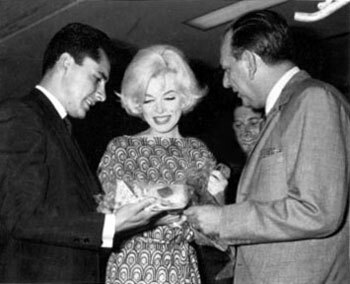 Marilyn traveled to Mexico in 1962 with housekeeper Eunice Murray, publicist Pat Newcomb and hairdresser George Masters. It was a shopping trip to furnish her brand-new home in Brentwood (5th Helena Drive).